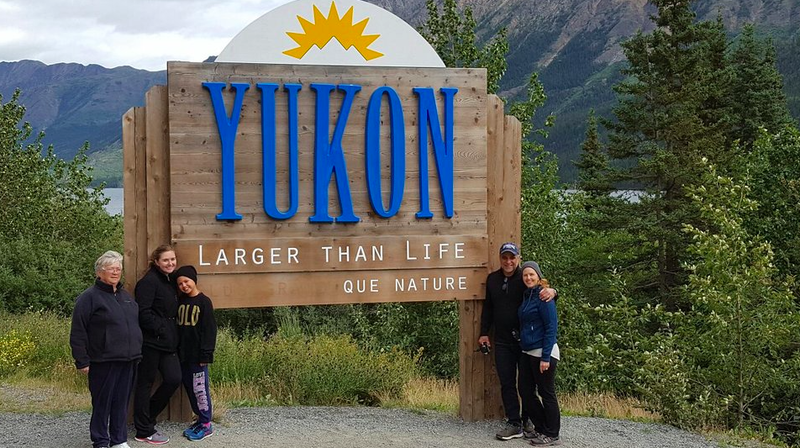 Pause for a great photo opportunity at the "Welcome to the Yukon" sign on the Edge of Tutshi Lake! 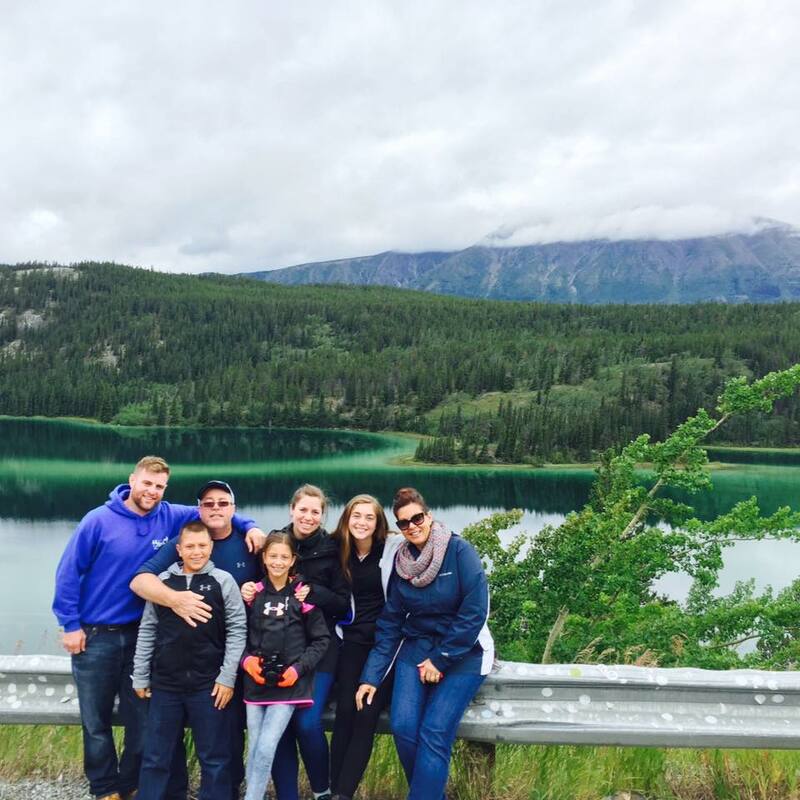 Visit the intensely green waters of Emerald Lake, one of the most photographed lakes in Northern Canada. Stop and play in the ancient glacial lake bed of the Carcross Desert, fondly known by locals as "the world's smallest desert." 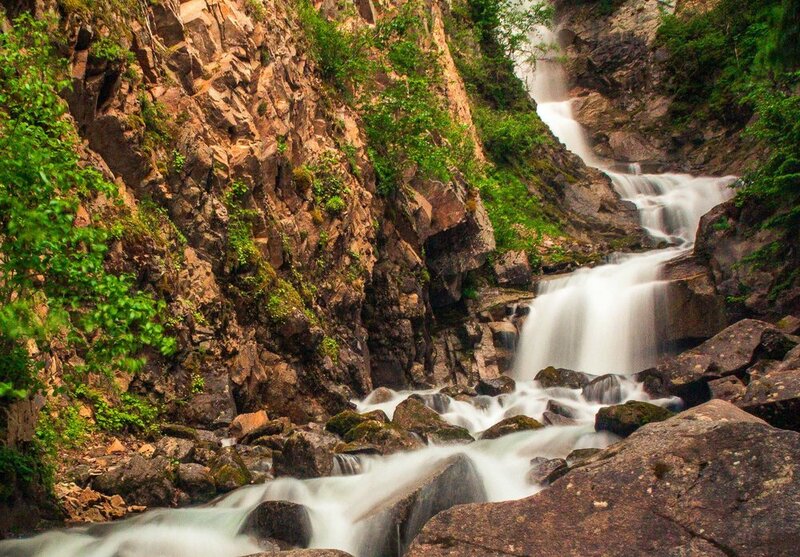 Explore the community of Carcross, take in the local sights and enjoy the view from the edge of Bennet Lake before joining us for soup and a sandwich at the Spirit Lake Lodge. A full day tour means more opportunities to look for wildlife. 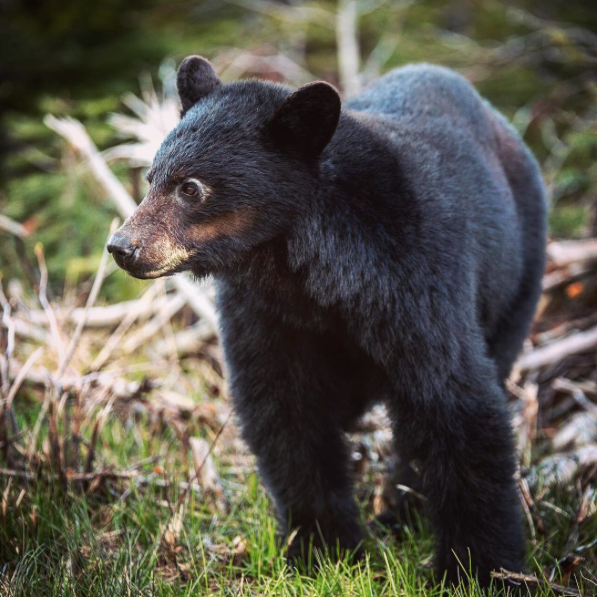 Keep an eye out for Black Bear, Grizzly Bears, Caribou, Moose, Lynx, Rabbits and Sheep on this incredible tour into Canada and back. Soup & Sandwich Lunch, Entrance to the Musher's Camp and a 1.6mile Dog Sled ride included in Ticket Price. 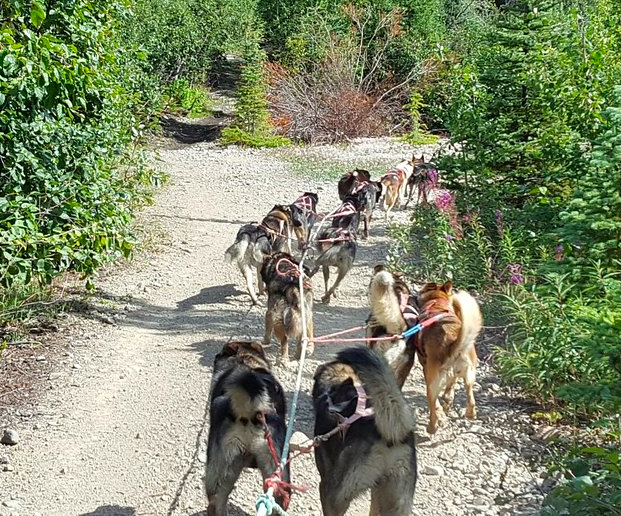 Please note the dogsledding is done on dirt, not snow, Yukon Summers are actually quite warm!